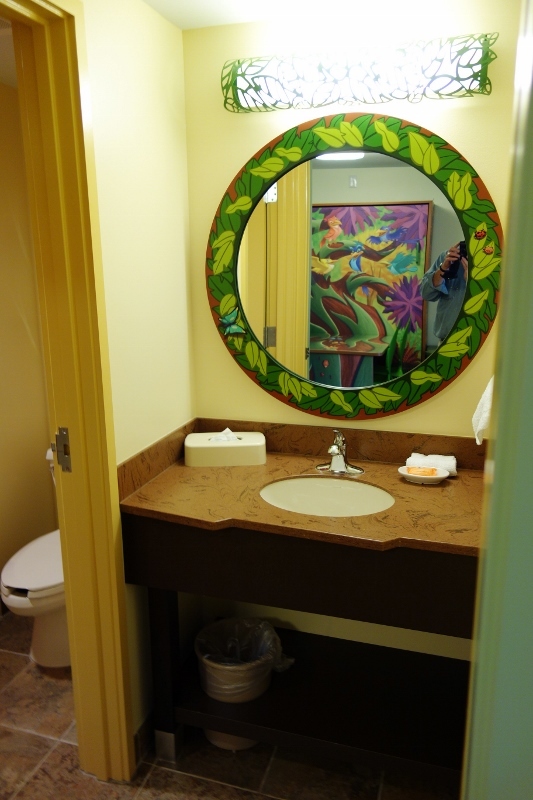 When you enter the Lion King suite, as in the other Art of Animation Family Suites, you’ll be in the dining room, with a bath on either side. Further in the room on one side behind a door is the master bedroom and bath, and on the other side you’ll find the living room and mini kitchen. …and even more so because a bed folds down from the wall, “disappearing” the table. Note the darling sleepy lion at the head of the bed–a larger image is at the top of the page..
…and a TV, dresser, iron and ironing board, safe, and one of the two hanging spaces in the suite on the other. 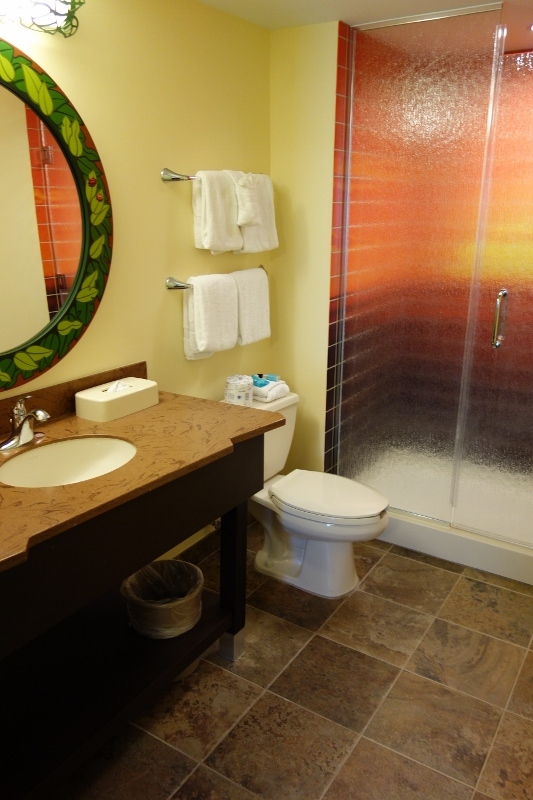 One of the two baths in the suite is accessible only from the master bedroom. 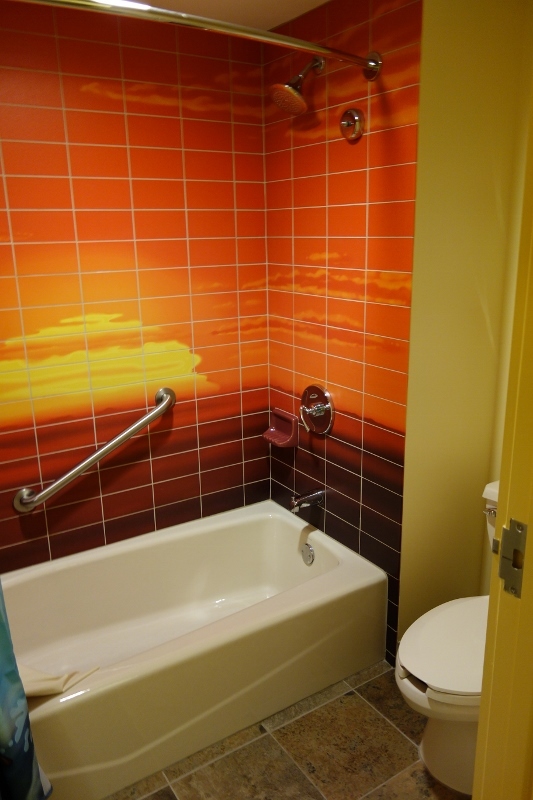 This bath has a large shower, but no tub (there is a tub/shower combo in the second bath). The shower has lovely sun detailing on the shower wall. 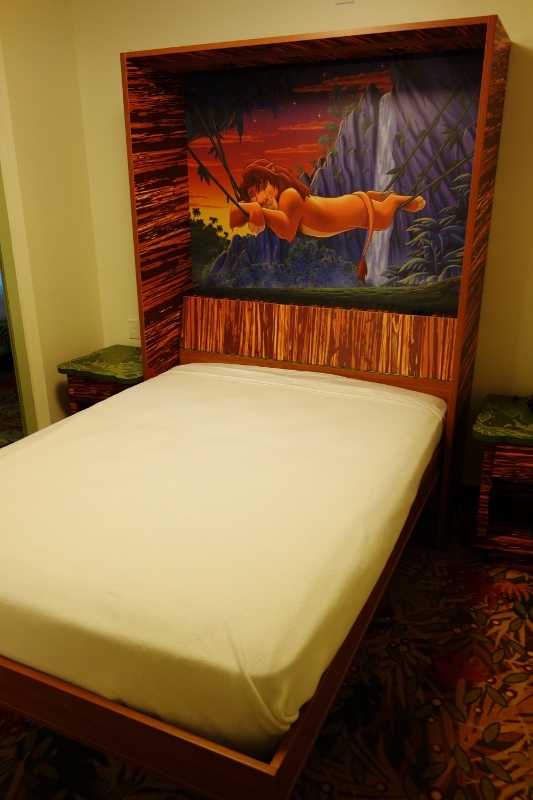 When I stayed in this room, it was 97 degrees, and I still liked this artwork! 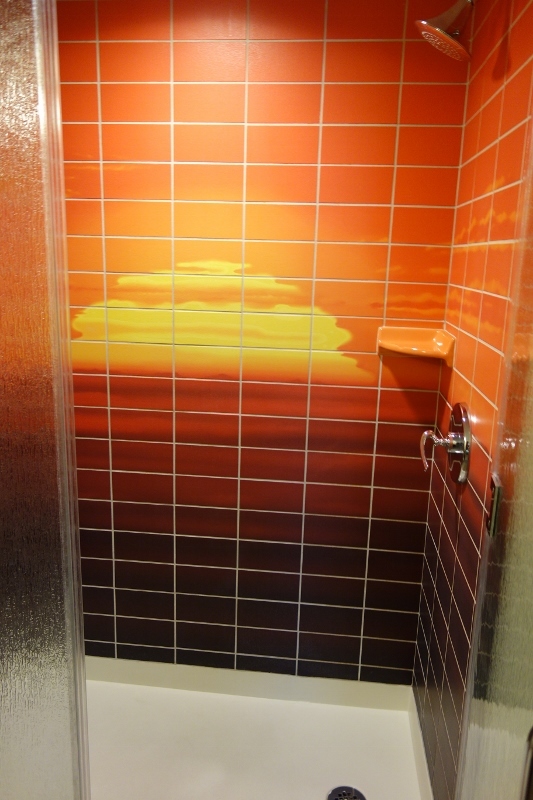 …and a toilet and tub/shower in the other, with a reprise of the lovely sun art. The shower curtain is very cute. 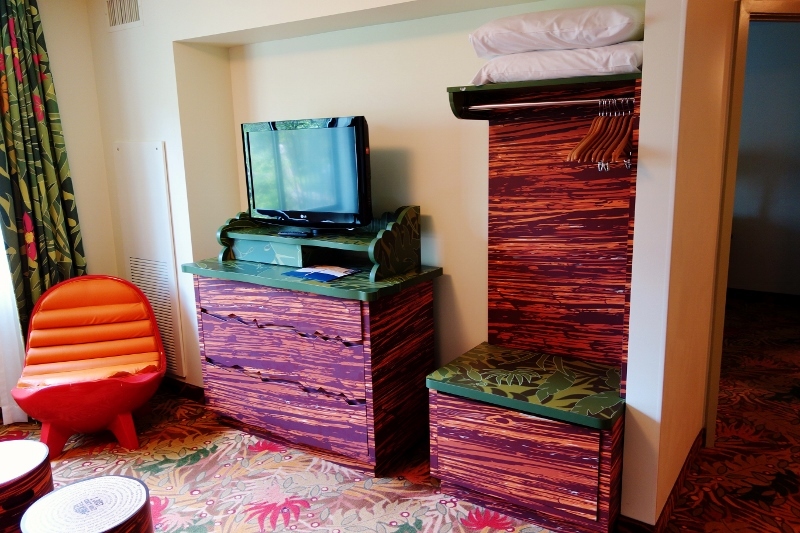 …and on the other, a charming wart-hoggy seat, and a TV/dresser/hanging space similar to what you find in the master bedroom, but with one more drawer. The couch pulls out into a bed. 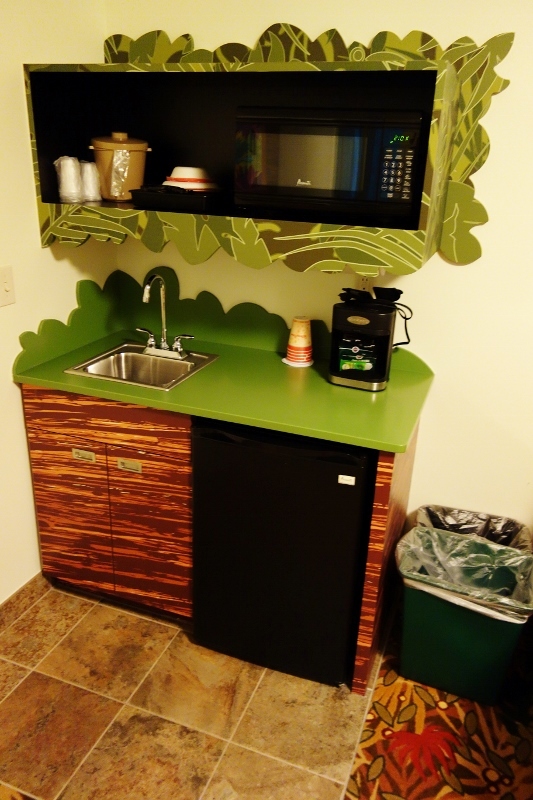 The mini-kitchen includes a coffeemaker and supplies, a microwave, sink, and some basic utensils. 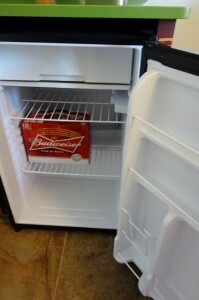 Here’s a close-up of the fridge with a scaling object. And the mini-kitchen also illustrates the only complaint one could have about these rooms–the clash of colors and textures. Note the multi-colored rug on the right, the multi-colored brown wood on the left of the lower cabinet, and the multicolored green trim around the microwave. To my eyes–and to some others–this is at least one too many different color/texture schemes. But others–like my younger son–just love the “jungle” feel and reminiscences of the movie itself that these colors and textures inspire! 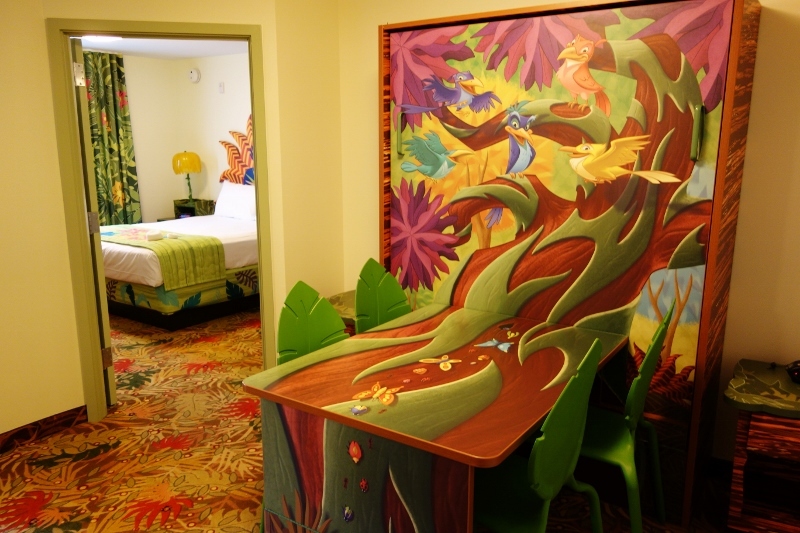 The AoA suites look awesome, but do you know if rollaway beds are available? I have three boys who recently developed the habit of refusing to share beds with each other (which I can understand, since they’re all wild sleepers, and when they share, someone always ends up on the floor), so we need a total of four sleeping spaces. Silly boys! We stayed in Lion King last April and loved it. I had a couple of suggestions that would make it even better–a “night light” of some sort under the microwave shelf. We had to turn on lights that would wake those sleeping on the “table bed.” Also, a chair or ottoman of some kind in the master bedroom would be nice. There was no place to sit except the bed. Would be handy for dressing, etc. Hi Dave, We are staying at A of A in Sept on Free Dining discount. 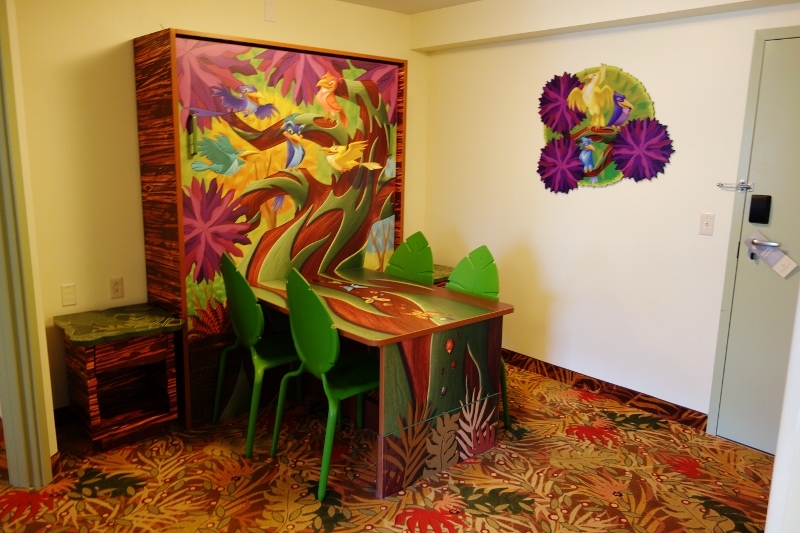 We were only able to reserve a family suite, no specification of which one. After your recent stay in Lion King and Cars, how would you compare the,m to Nemo? Which was your favorite? Any recommendations of buildings, floors, etc? Love your site. Has been so helpful with planning! To my personal taste, I like the decor in Cars best, then Nemo, then LK. But frankly I’m looking through my eyes, not those of a kid. 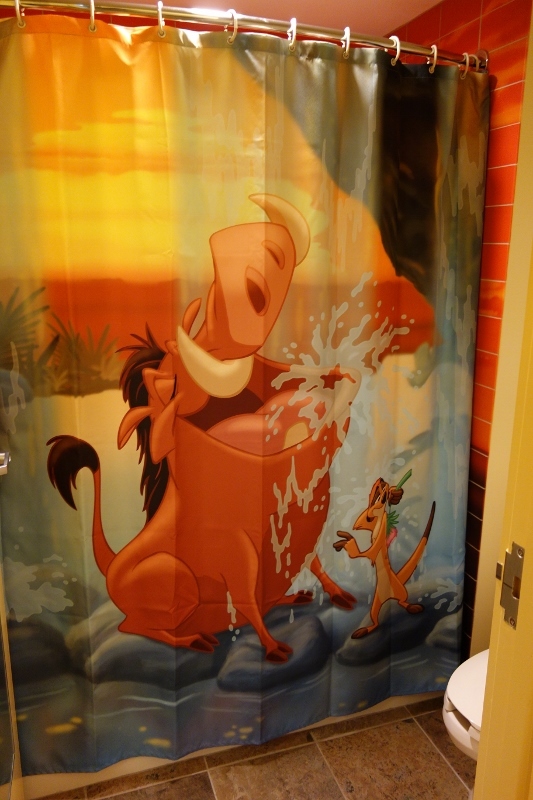 Any kid who loves these movies will love these rooms! Was this even remotely helpful? Then mosey on over to the home page, and like it on Facebook or pin it on Pinterest! 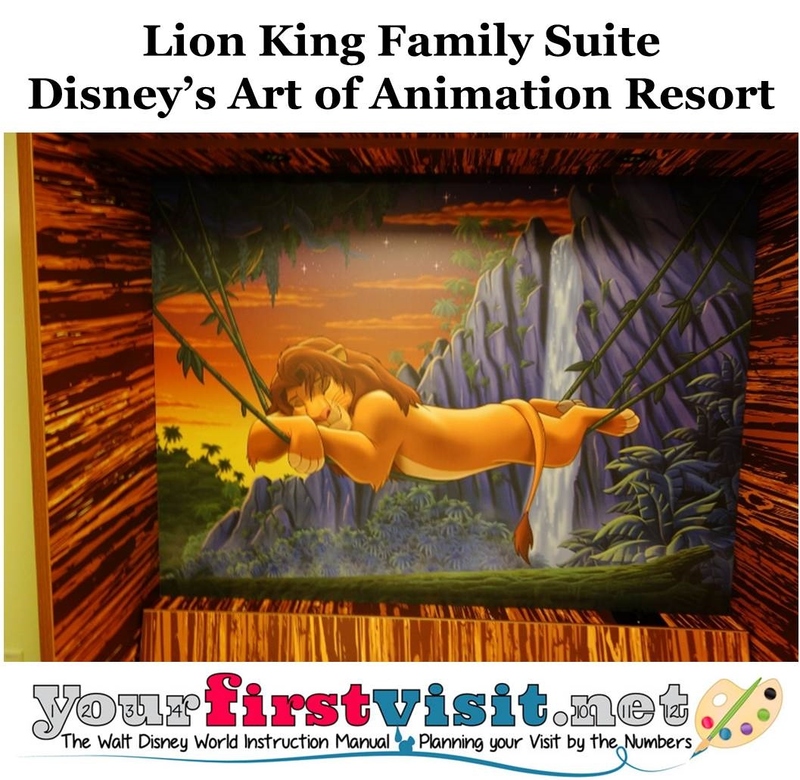 My family and I are staying at AoA Lion King Suites this coming week (10-4-14) and after reading your review I am even more excited. Love the work you do helping visitors make the most out of their stays. Thanks! My family and I are staying at AoA this coming Spring break. This will be our first trip to Walt Disney. Do you have any helpful suggestions for the virgin eyes? It’s a bitter sweet trip for us. My sister taking grandchild age 7 for her first time to WDW. My sister is recouping from abdominal surgery but has aggressive chemo ahead of her so this is our window of time. There is sister & hubby, adult son, adult daughter & her 7 y/o daughter and myself. We would like to stay on property for 3 days and then a VRBO for 4 days to visit other parks and enjoy the weather. Coming from the Midwest and hoping to find something for 2nd wk of March. Yes I know it’s last minute but no control over time. 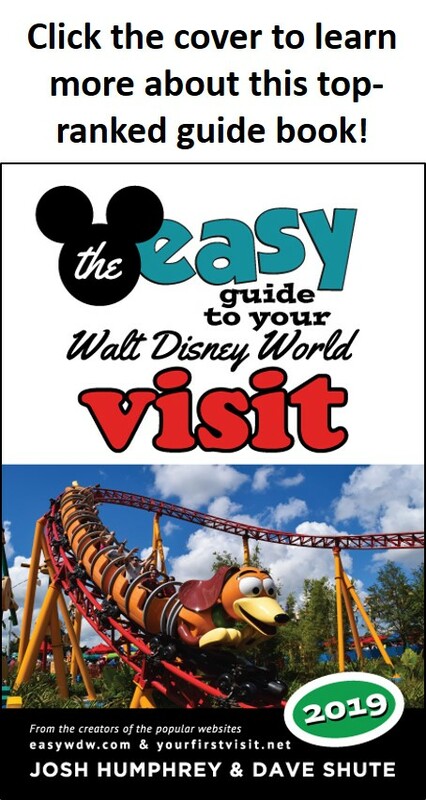 Btw want to know where to stay and which has better transportation to & from magic kingdom. I know make a wish is for children but what provisions do they have for adult cancer patients. Anna, I’m so sorry. 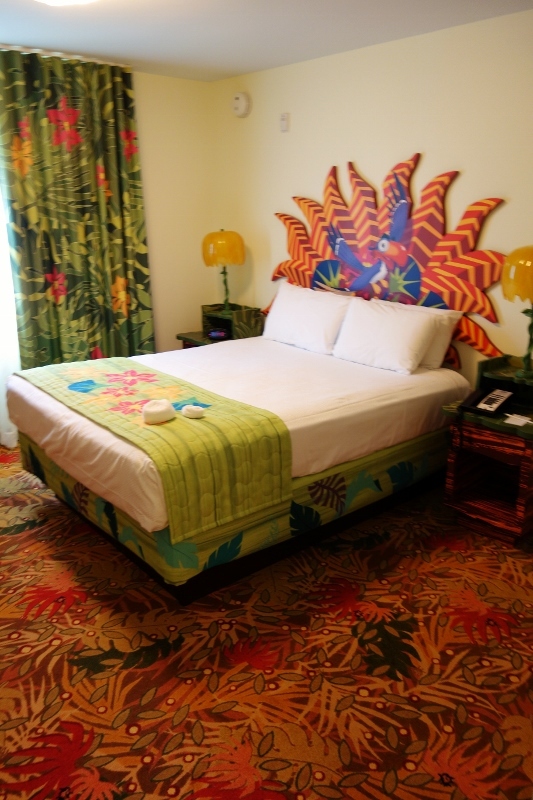 A short notice trip is hard–it’s hard to find rooms, and you need to pick parks and your FastPass+ ASAP. 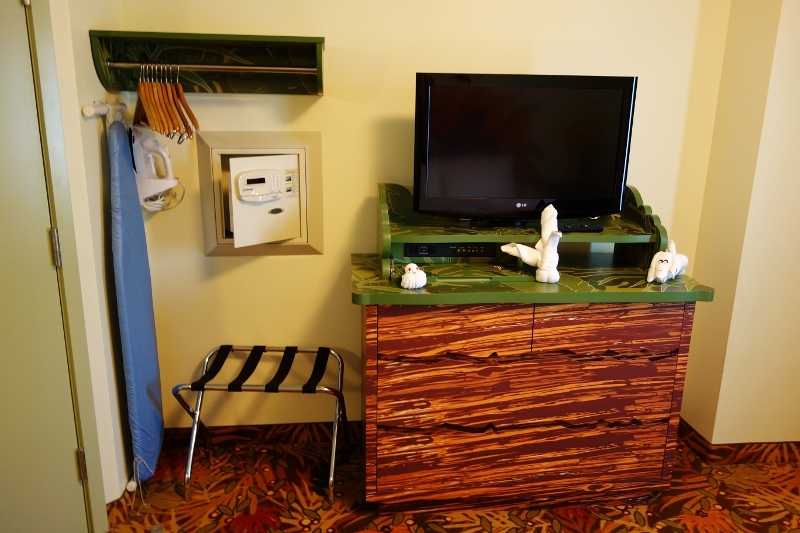 There’s a ton of on-site lodging options. 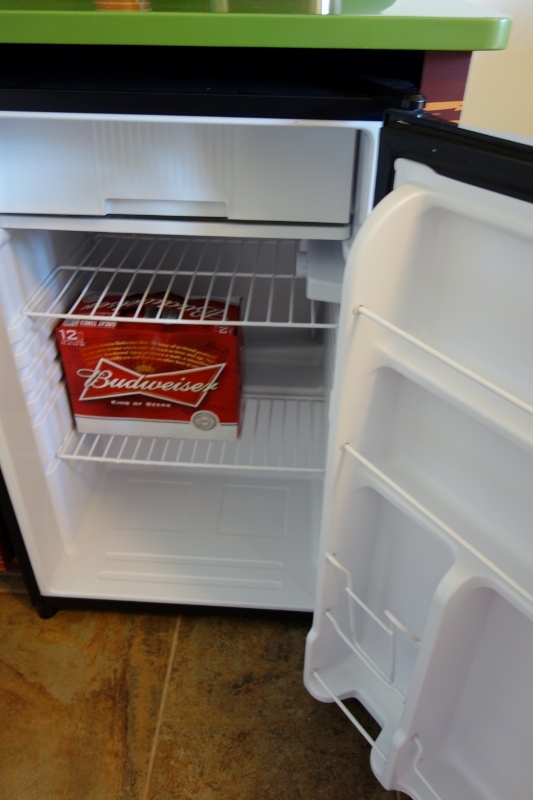 The less expensive ones aren’t particularly convenient. My recommendations–in order by price level–are here, and the same page has links to detailed reviews. You can get a sense of individual hotel prices for then by clicking the links here. There’s no program for adults like give kids the world. But you may want to take a look at this. Anna – I’m Kelly, the dedicated Destinations in Florida travel agent for YourFirstVisit.net. I would love to help you book this vacation (my services are free when you book a Disney vacation package). Please email me at kellyb@destinationsinflorida.com to discuss the details of your trip. Hi thank you for all the great info!! Can you tell me if the shampoos and kitchen supplies are renewed everday ?? Hi Anve2! On the shampoos and such, they replace them either daily or when needed, it varies. On the kitchen supplies I’m not sure but if you need more you can request them. 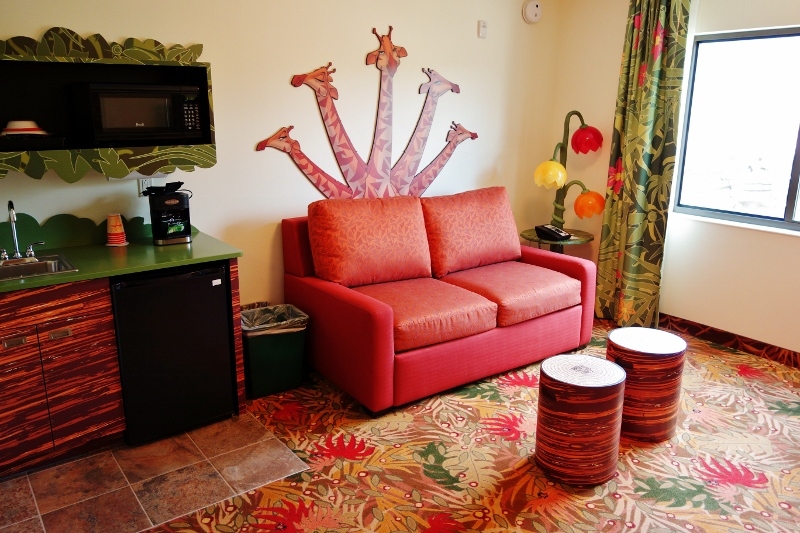 do the pods for the coffee maker in the lion king suites cost more when you order extra – we have a family of 6 coffee drinkers- IF SO, are the typical pods that they sell in the grocery store? Hey Madonna, it’s not a Keurig (or at least was not on my last stay)–it uses individual soft filter packs that are hard to find elsewhere. just call housekeeping (the night before, not in the morning!!) for more coffee.